The KB 2037005 you will find is utterly useless - this is not a permissions issue and removing/re-adding the template can be very ineffective. 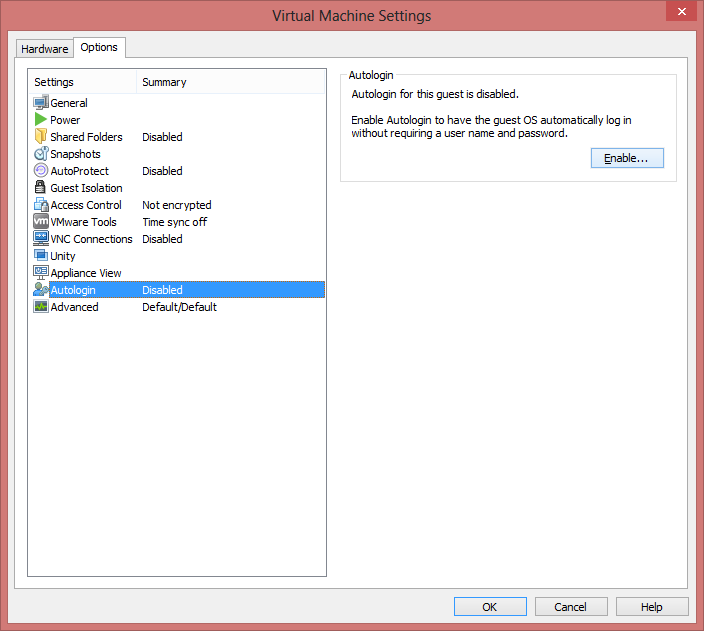 The manual solution in the two links above is to deploy a VM and magically the option will reappear. However, his script probably works perfectly fine and is a very automated way of doing it, so if you have a lot of them, customize it, test it, save it to a ps1 and watch the magic. I did remove Arne's -RunAsync from mine since I didn't want the possibility of the script to try to perform a task while the vCenter was still performing the conversion. First vCenter was a VCSA embedded and I was careful with DNS so everything went all right. Second vCenter was a Windows embedded that had to join the SSO domain and setup a new site. 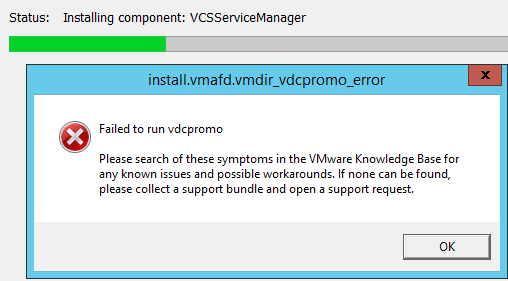 failed to run vdcpromo - on the top part of the error: "install.vmafd.vmdir_vdcpromo_error"
The path where I saw logs was C:\ProgramData\VMware\vCenterServer\logs though, and they only persisted until the zip file was done bundling up. Message: Failed to reach 'time.windows.com'. and rebooted the PDC - system event logs confirm it's now syncing to this server. I cancelled the installation, rebooted the vCenter and tried again. Now it complans i'm off by 16 seconds. Ayayayayay. Then I got it differs by 5 seconds. Let's try to get this VCSA to sync directly from the lone PDC - I can't make it faster than my freaking LAN. On the VCSA - enough with the niceties, give me the shell, set the server in /etc/ntp.conf and stop and start the ntp service, then check with ntpq -p like Ganesh does here to make sure everything is working as intended. And it didn't complain this time. It went smoothly until completion. So that big error was really a NTP error. If that's not a gotcha, I don't know what is! I made a machine, allowed autologin, and later moved it to an ESXi host in my lab. For some reason I thought the autologin was some feature of VMware Workstation. It's not - the VM continued doing the autologin. 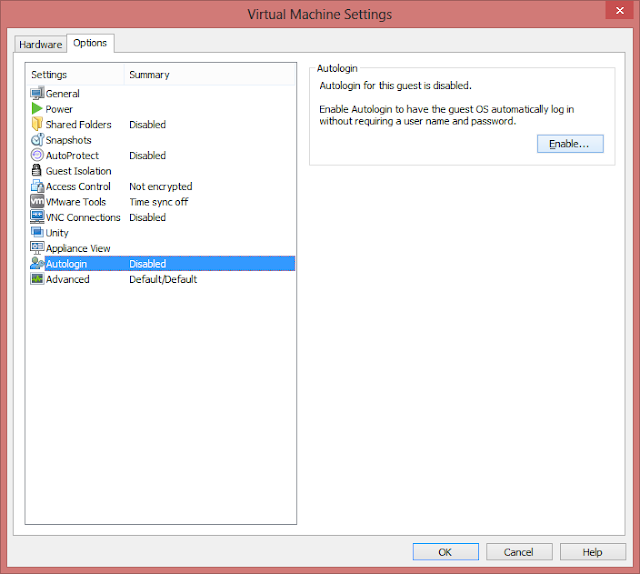 I then thought it may be in the VM advanced options but I couldn't find anything. Check this KB - https://support.microsoft.com/en-us/kb/324737 - it explains how Autologon works. And change the value of the AutoAdminLogon key from 1 (true) to 0 (false). However, you should also clear any information in the other keys mentioned in the article, like Domain, username, and if you find the password key. There was a gotcha in there (because I just didn't know and assumed) and that's what this blog is about.